Steeped in history and in the hear of #Worcestershire, the Guildhall is a truly beautiful building which dates back to 1721. 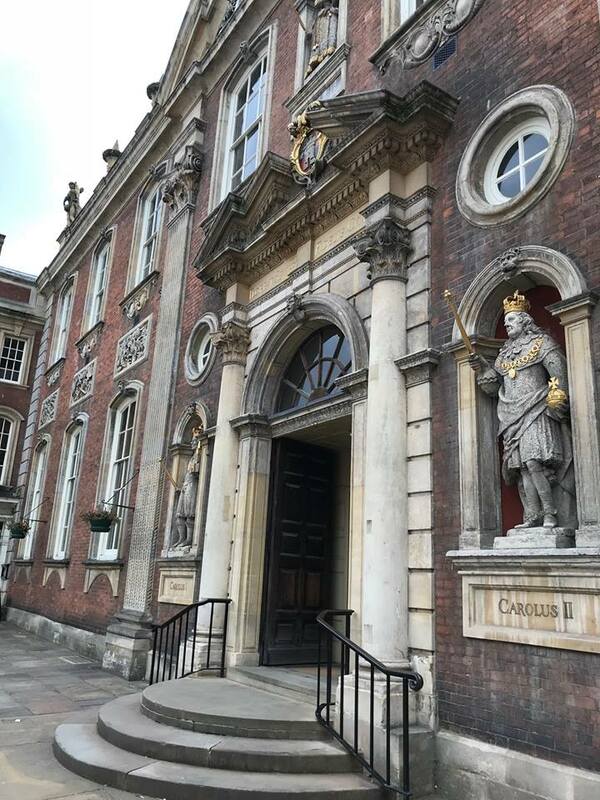 It has a fascinating history – it was once the seat of justice throughout the city and even housed a prison – and today offers both visitors and residents a glimpse of Worcester’s rich and varied heritage. For more details about the Guildhall, head to:www.worcesterguildhall.co.uk - beautiful inside and out, we're sure our engineers will be glad of some inside work towards Christmas - with forecasters saying a harsh winter is afoot! Contact us direct at Ford Electrical on 01386 852603, part of the Heming Group - delivering a complete service.